Comme des Garcons Play Women's Little Red Heart Long Sleeve Stripe Tee Navy | END. 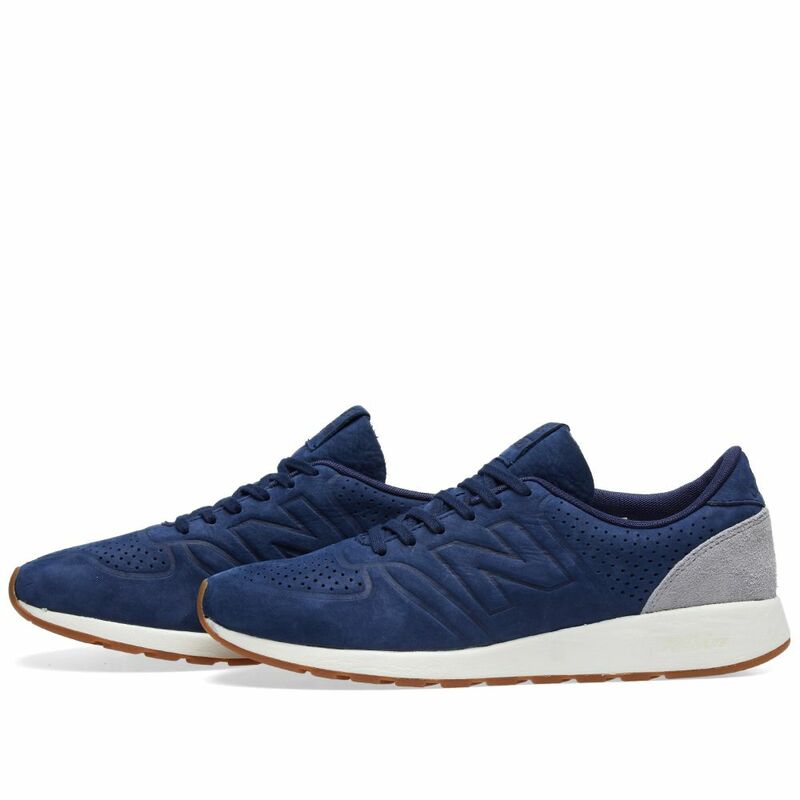 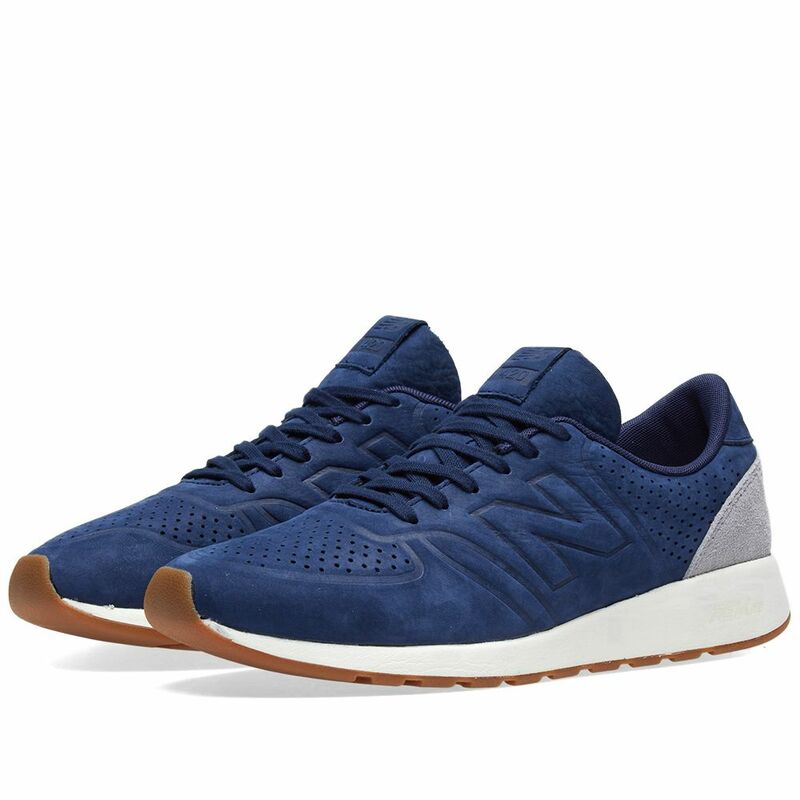 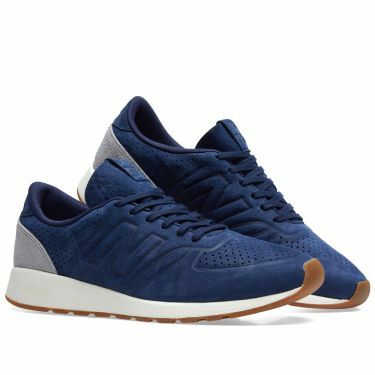 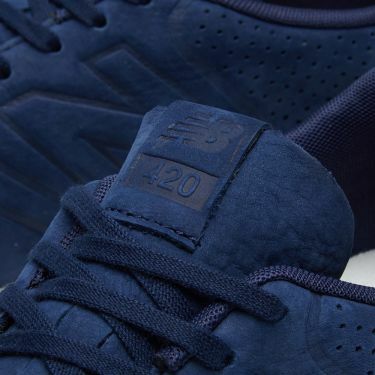 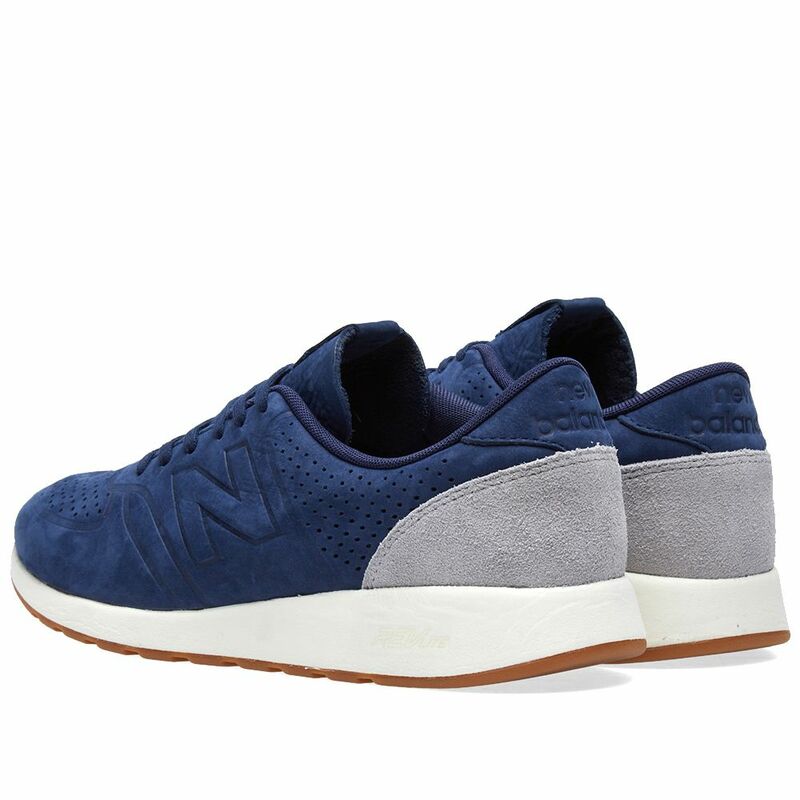 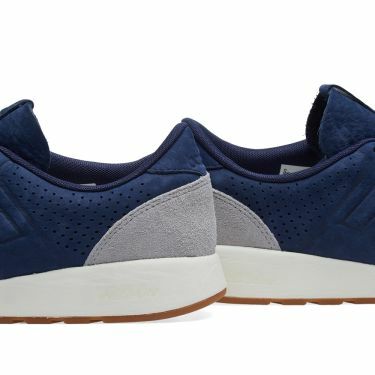 The latest iterations of New Balance’s MRL420 sneakers offer a nostalgic nod to classic running shoes from the ‘70s. These sleek sneakers are cut with leather uppers and a REVlite midsole, which provides premium responsiveness and durability at a 30% lighter weight than other foams with comparable performance. 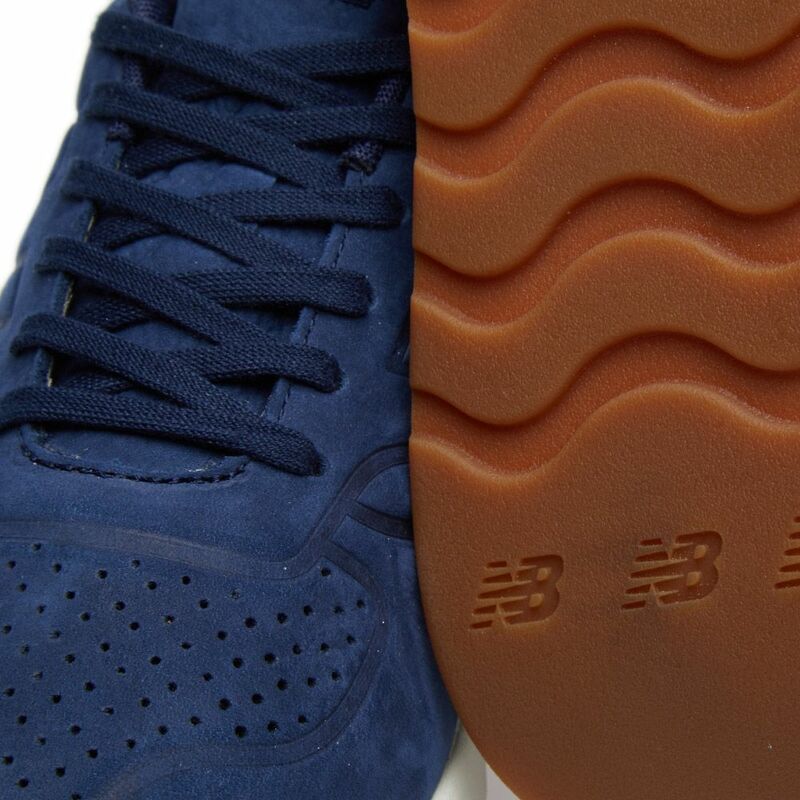 They come completed with a suede heel patch and are detailed with perforations and embossed branding throughout.